Do I Even Need to Unlock T8 Troops? 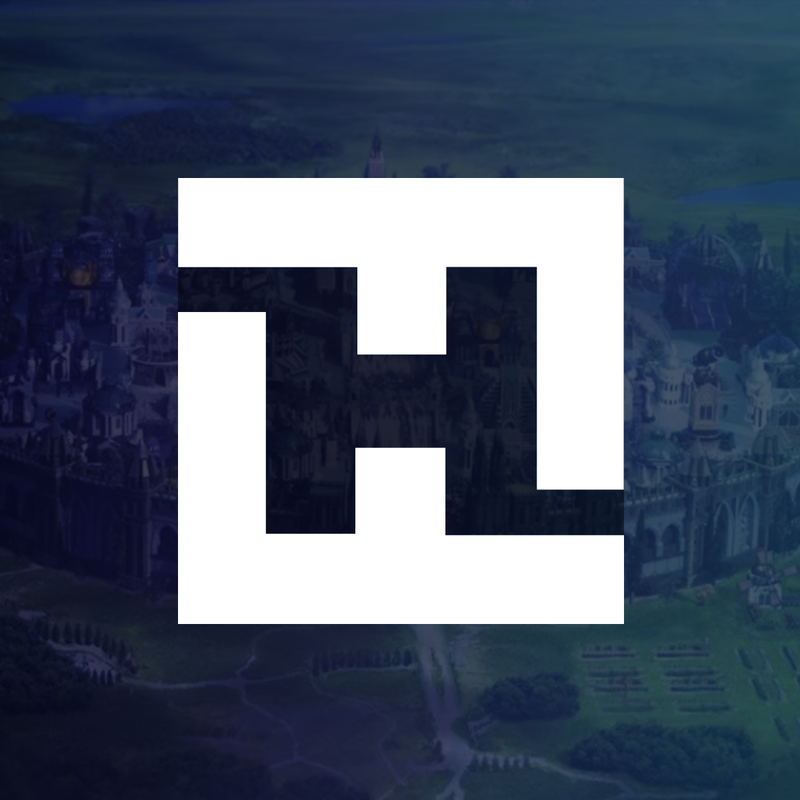 Mercenaries, Elementals, Core Troops and more… With the constant flow of new types of troops being released each week, it can be difficult to decide where to focus all of your energy and resources. However, regardless of your citadel level, true strength lies in proceeding down the ever-expanding Combat Research Tree. While all players will be required to unlock T8 Troops in order to progress down their Combat Research Tree eventually, this question is moreso about whether you should focus on unlocking all T8 troops as quickly as possible or if you can work on other stuff in the meantime and complete the requirements for T8 Troops at your leisure. In the past, the answer for every new tier of troops was always the former, and that, in order to stay relevant in this game, you always had to have the strongest Training Grounds Troops. However, with the game growing and branching out in various different directions all at once, that archetype no longers applies – and T8 Troops are arguably nowhere near the strongest troops anymore. Now we have powerful mercs and Elemental troops which may or may not be stronger than T8 depending on your opponent’s stats. Needless to say, the sooner you are able to complete the research prerequisites and unlock T8 troops, the better. After reaching Citadel 60, you will want to make sure that you have completed each of the following things in order to make your Road to T8 Troops as easy for yourself as possible. Cindy’s Hero Skill Construction Speed will decrease your build timers on all types of research. When maxed out, you will have +50% Elite Construction Time Reduction. Because of this, we always want to make sure that Cindy is our active hero when starting any building upgrades. In the past, we have used Ignis to decrease the total amount of Research Tomes we needed for research. Unfortunately, Ignis’ Hero and Mastery Skill do not have any reduction benefits for Elite research, however, he still has the hero skill Research Cost Reduction, which will effectively reduce all of the resource requirements for all research, including Elite! For this reason, we want to make sure that we always have Ignis as our active hero when starting any new research. Try your best to unlock all of these at Citadel 60. As always, be sure that Ignis is wearing the legendary Zephy’s Cape for another 21% off of all research timers. Once you have completed all of these you will be ready to start down the road to unlocking T8 Troops. Surprisingly, it won’t be Tomes nor Blueprints you need to unlock your T8 Troops and reach Citadel 70, but Elite Resources. That’s why it’s so imperative to follow the cost reduction and cost efficiency guidelines in this article carefully and swoop up any Elite Resource Cost Reduction or Elite Resource Cost Efficiency packs that are available. These resource-savers will stack, making it easier for you to get your Citadel to 70 and unlock a full set of T8 Troops. Save your Platinum! You will need to buy billions and billions of Elite resources, so save your platinum by making sure you avoid any unnecessary purchases or building unnecessary troops. Troops are expensive when you’re instant training, so carefully plan each battle instead of sending wave after wave of troops to their death just to widdle away at your opponent. Once you hit Citadel 70, you will still need to upgrade your Farm, Training Grounds, and University before you can start training all T8 Troops; however, as long as all of those buildings are at least upgraded to level 68, you can use T8 Warriors. It’s a good start, but make sure to train an equal balance of Warrior, Mage and Cavalry, lest you set yourself up for a one-hit-zero. You might be thinking that simply sprinting to Citadel 70 first, then going back to unlock all of the research is a good idea, but in order to stay relevant and keep your defenses strong, you will want to max out all of our research prior to increasing your Citadel level. Remember, research comes first! Always upgrade your University after each Citadel level, always use Ignis as your active hero when doing research and always make sure all research is maxed out prior to going to the next Citadel level. If you do all of these things then you will remain a strong and relevant player while proceeding along your road to unlocking T8 Troops. T8 Siege is easy to unlock, however, it is also the least useful among the T8 Troops. To unlock T8 Warrior, you will need to get all of your research to level 16. Yes, all of it. It is very expensive and extremely time-consuming, but make sure to open all of those Choose-Your-Own chests as Tomes instead of Blueprints and you’ll be proceeding down the T8 research tree faster than you think. To unlock T8 Mage, you will need to get all of the same research up to level 18. This is considerably more difficult than Warrior because of the research resource and tome requirements are significantly more than Warrior. Finally, unlocking T8 Cavalry is as simple as Mastering all of the research that precedes it. That means that T8 Cavalry will be your last leg of research before proceeding down the Combat research tree post-Citadel 70. Unlocking T8 Cavalry is the most difficult research to date as well as having the highest requirements for Tomes and resources. Be sure to follow this guide step-by-step to maximize your cost reduction and complete your research one at a time. And that’s it! Congratulations, you’ve just unlocked a set of T8 Troops! The first thing you’ll notice about your T8 Troops is how incredibly expensive they are. Approximately 1 million T8 Troops requires approximately 1 Trillion Platinum to train. Luckily, if you followed all of the cost-saving tips above, you will be able to reduce that cost significantly. While there currently aren’t any Oracle Temple Boosts to further reduce the training time of T8 Troops, be sure to use Gladio’s Warrior, Mage & Cavalry Training Speed as well as the Abyssal Core in the Crystal Nexus to save as much Platinum as possible when training your T8 Troops in bulk. 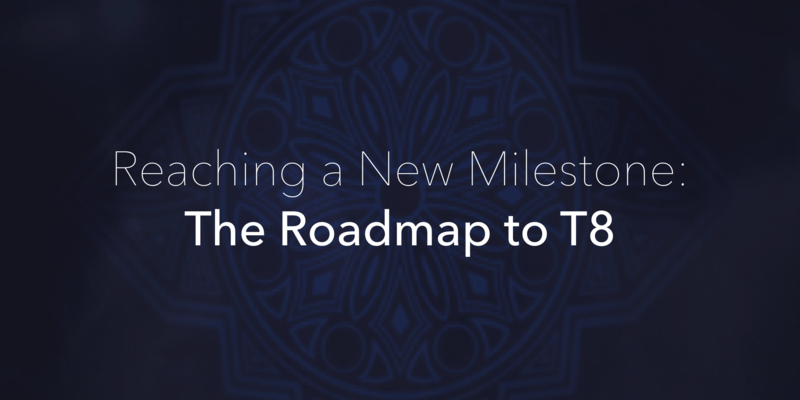 Everyone’s roadmap to T8 will be different. Some players may have significantly higher Elite Resource requirements for each piece of research because they don’t have everything we recommend here. That is perfectly fine. You don’t need to wait until your Ignis and Cindy are maxed out before you start on your roadmap to T8. Do what you can afford to do and do it at your own pace because while everyone will take a slightly different road, the destination is the same. When not rock climbing, surfing, snowboarding or writing his next novel, Vulgarian is running amok in Final Fantasy XV: A New Empire. The realm Brackham is his home, and he represents 745 every chance he gets at RvR, Titan and Neutral Realm events. A strategic offensive player, Vulgarian loves sharing his experience and knowledge with other gamers from around the world.